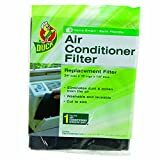 Duck Air Conditioner Foam Replacement Filter, 24-inch By 15-inch By 1/4-inch, 1-pack , selling for $8.99 brand new. 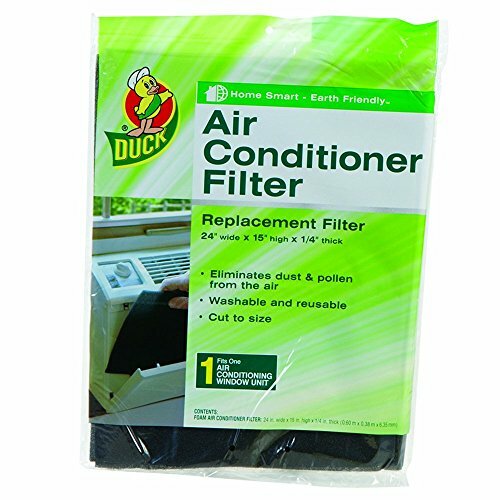 Manufactured by Duck. There are 1 units left brand new.